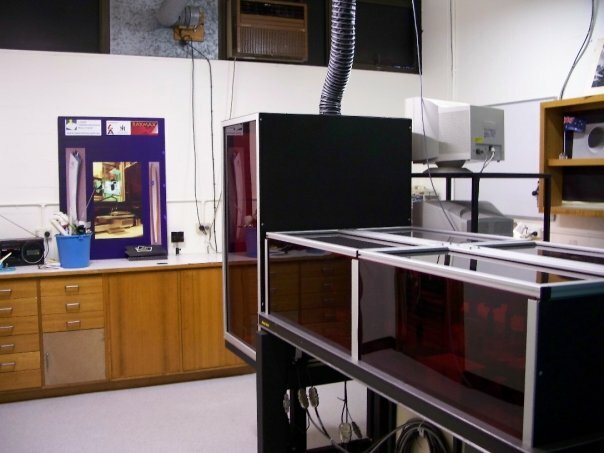 Laser Micromachining Solutions (LMS) has over 10 years of experience as a precision laser micromachining venture that has been enveloped into the services offered by OptoFab at Macquarie University Sydney, part of the Australian National Fabrication Facility (ANFF)network. The continuity of services and staff working as part of LMS @ OptoFab ensures that regular customers can expect the same high standards. This page will redirect you shortly to the LMS page of the OptoFab Website.